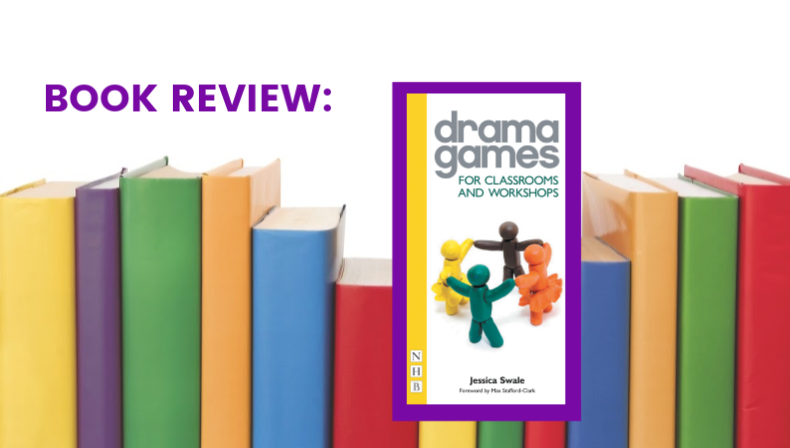 Jessica Swale’s Drama Games For Classrooms and Workshops is an impressive collection of over 100 drama games that theatre teachers and directors will find useful in class as well as in rehearsal. In the Introduction, Swale provides some philosophical principles contrasting “drama” and “theatre.” She states that purpose of the book is to assist the reader in designing workshops of the games/exercises, and also to be able to pull a useful game out of the book quickly. Directions for guiding “The Content of Your Workshop” give clear, concise advice for teachers selecting games. In “Safety and Welfare,” Swale covers physical as well as the potential emotional/psychological aspects of theatre games. 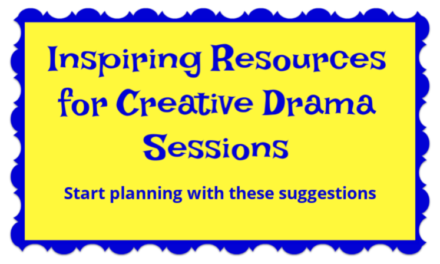 These are important considerations for a teacher who’s new to drama. In the last section of the Introduction, “The Power of Play,” Swale tells of her experience working for Youth Bridge Global in the Marshall Islands and how she was able to use theatre games to help a cast create a bilingual version of Shakespeare’s Comedy of Errors. A brief explanation of the purposes of each type of game (at the beginning of the sections) would be a welcome addition to the book. 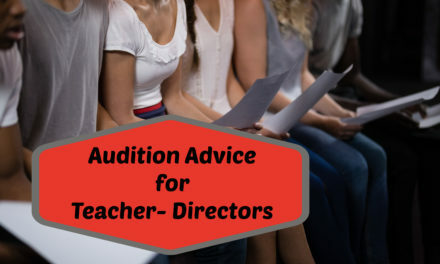 A teacher new to drama games would likely want to know why she’d choose to do a warm-up. There are also experienced teacher-directors who don’t regularly utilize games as part of their rehearsal process; knowing that playing Teamwork games early on can save time later and improve the overall production could change their habits.The section of “Trust” games in particular could use more explanatory material; games in which students have to rely on each other can be a real challenge for participants who’ve experienced social difficulties. Swale has arranged each game into a brief Description, a How to Play section, and the Aim (or objective) of the game. Many of the games also have Variations and Extensions (other ways to play and how to make the game more challenging), and some even have Warnings. At the end of each game, there is a box that summarizes the recommended Age, Number of Players, (Length of) Time to Play , and Skills. The boxes are helpful in choosing a game quickly. 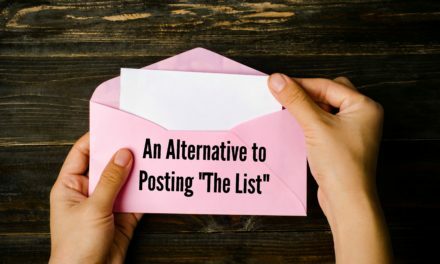 Most of the games fit on one page, which makes them easy to deal with in a classroom setting – the facilitator doesn’t have to turn pages while trying to instruct the participants. As for the games themselves, they are innovative, engaging and fun. There are plenty that would provide a challenge for experienced theatre students, as well as many that would be accessible to “newbies.” Most of the games were new to me, and some familiar ones offered new takes on old favorites, such as “Shark Attack” (32) and “Themed Musical Chairs” (62). Reading through the games was inspiring; I was able to visualize how a group would look playing and imagine the spirited activity they’d experience. “The Ministry of Funny Walks” (64) – inspired by Monty Python’s classic “Ministry of Silly Walks” sketch. “Pauper to Prince” (68) and “The Great Guild of Archeologists” (77) look like they would become favorites in a theatre class. At the end of the book, Swale includes a “Cross-Reference Index of Games” sorted by Skills, which includes “Dynamism” and “Quick Responses” and Practicalities (which are matters of group size, levels of abilities, and time length) at the end. Indexes like these make planning a sequence of games for a workshop an easier task, and I hope to see them included in future games books. 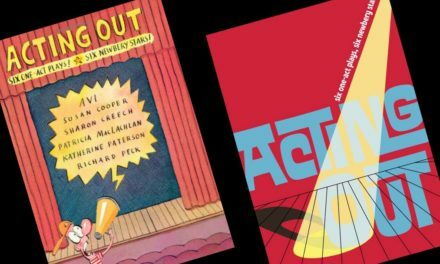 Overall, Drama Games for Classrooms and Workshops should prove to be a frequently-pulled addition a teacher-director’s bookshelf. Swale has two other books in the Drama Games Series from Nick Hearn, Drama Games for Rehearsals and Drama Games for Devising, that I’m excited to read in the future. I do wish that the publisher had bound the small (21.5 X 11.5cm) volume with greater strength; the front pages are already cracking out of the spine on my copy! Outstanding post, I think people should learn a lot from this weblog its really user pleasant.